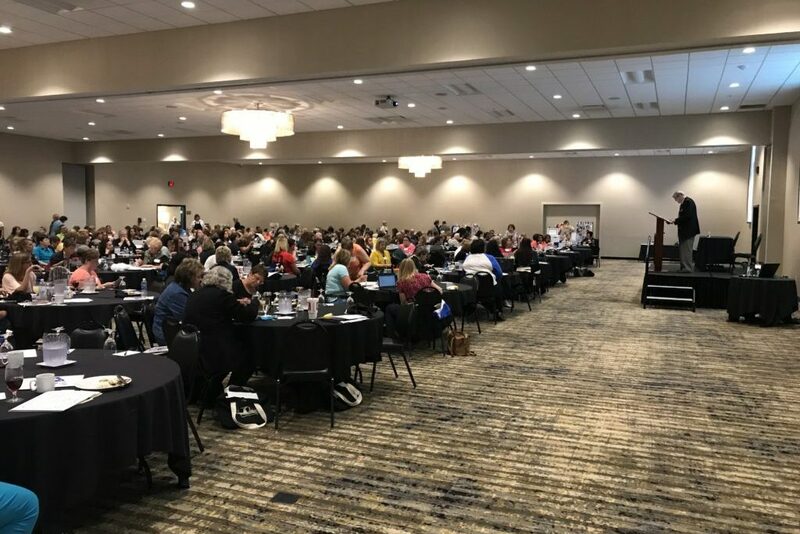 FREE in-person and on-line motivational programs for Kansas City-area entrepreneurs by Jim McGraw, former COO of Marion Laboratories and Chairman of the Ewing Marion Kauffman Foundation. Jim’s programs offer concise, easy-to- use tips to help Kansas City-area entrepreneurs build their business, motivate their associates and achieve success. Enhance your leadership skills and chances of success with Jim’s entertaining and motivational on-line learning programs. Or invite him to your next meeting. All programs are offered FREE. LEAPP stands for Leadership, Empathy and the Power of Persuasion, critical skills for any enterprise. 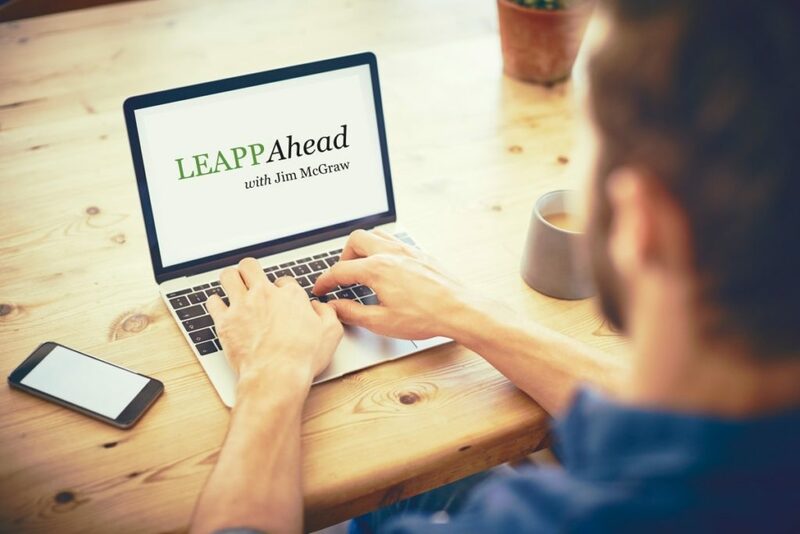 LEAPP Ahead is an entertaining and educational series of skill-building programs developed by Jim McGraw, a former top executive at Marion Laboratories and Chairman of the Ewing Marion Kauffman Foundation. The programs are FREE and reveal effective principles of business leadership that Jim utilized throughout his career. He shares them now as his way of saying thank you for a great career. Watch this short intro video to learn more!